In my previous post I have discussed about Borrow Subtractions activity. 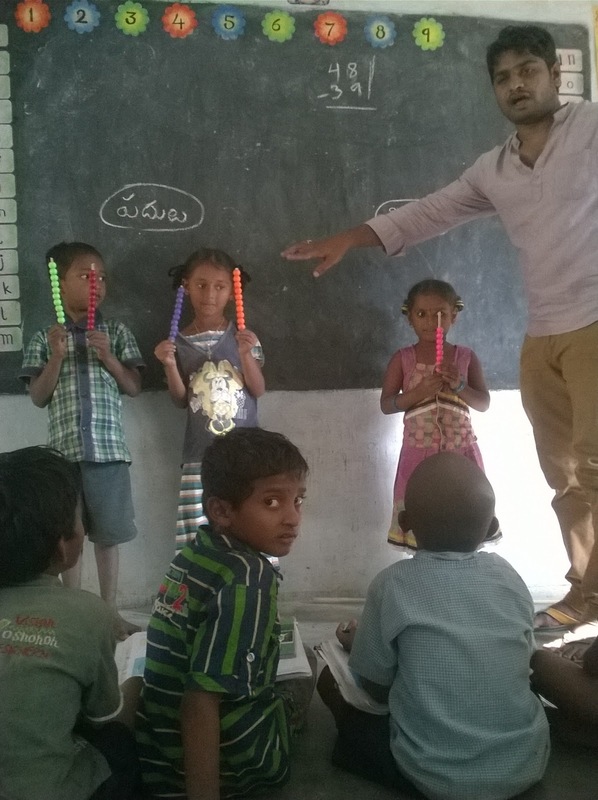 Once you gave idea of this that activity would help them to self practice. In order to inculcate such idea teacher should exercise. 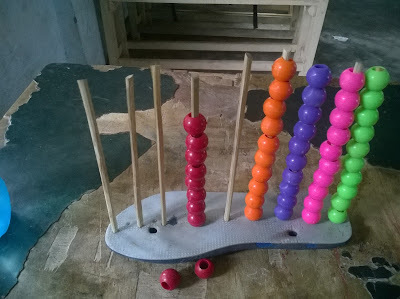 I have got a such wonderful idea later I watched the ARVIND GUPTHA's website Toys from Trash. I prepared this ABAKAS and taught subtractions. wonderful that, my children got good understanding even in one period. It helped me to teach naturally.now every second class children in my class able to do such problems.